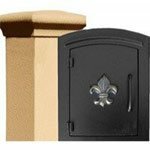 Our residential selection includes post mount, wall mount, rural, locking, and column insert. 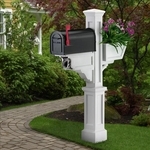 We also carry individual posts for customers who need replacements or for customers who want to customize a post package of their own. 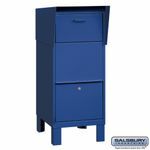 Many of our residential boxes can be used in rural or town office locations as well. 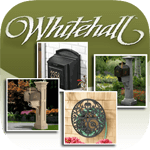 Our top residential brands include Imperial, Whitehall, Gaines, Streetscape Inc., and Mayne Post. 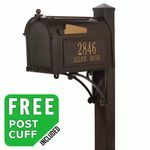 These can range from multi-post mount curbside boxes to traditional USPS cluster boxes (described in the next section). If your apartment complex is older, it may be that you need to replace existing 4B horizontal or vertical installations. 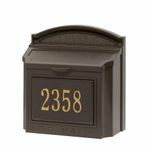 Typically mounted on pedestals (included with all CBUs we sell), these are the most common commercial boxes and are the current USPS standard for outdoor, centralized delivery. 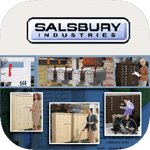 All CBUs are locking and adhere to the current USPS standards for mail security. Keys are included and usually come taped to the inside of the CBU's parcel locker. These have the exact same door specifications as the CBU but are typically recessed mounted either indoors or in an outdoor stand or kiosk. The 4C is the current USPS standard for new developments. 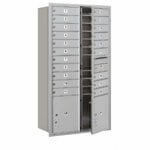 Like the CBU, 4Cs are fully locking and meet USPS security and door-size requirements. 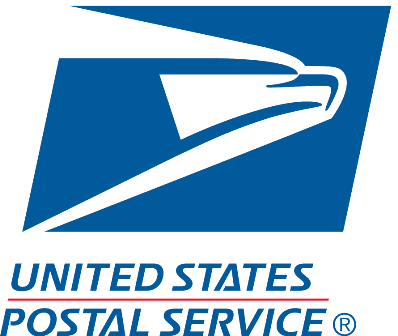 The 4B horizontal / vertical is the previous USPS standard for commercial installations and is approved by the USPS for replacement use only. These units can also be purchased for private delivery. 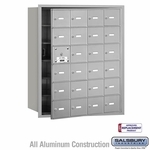 While these units adhere to older USPS security standards, they are fully locking and include keys for each tenant door. 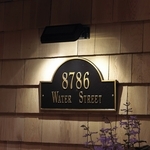 From Whitehall's Fast and Easy custom address plaques to Salsbury Industries' Custom Commercial Signage, we offer a wide selection of custom home and commercial address plaques. Looking for a specific model? 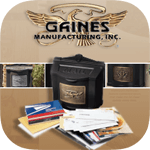 If the plaque is made by one of our brands, give us a call and we can help you locate it on the site. We strive to offer the best value on the internet for our customers while also providing unparalleled customer service. Our sales team is available to assist you with your next purchase and our product experts are more than happy to answer your questions regarding any of the products we sell. Do you have questions about our order and return policies? 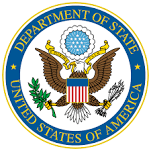 Please visit our Help FAQ page for a full list of answers to the most common customer service questions. We offer a 15-day return policy on all, non-customized products (view our full policy here). 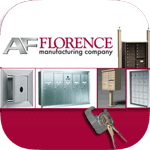 Shop with confidence from some of the most well-established brands in the industry, such as Whitehall Products, Gaines Manufacturing, Auth-Florence, Salsbury Industries, Architectural, Imperial Systems, and more. 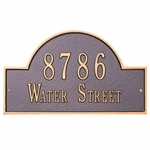 We also carry a wide selection of address plaques, numbers, and letters from a variety of quality brands. Feel free to call our excellent customer care team if you have any questions. We love our customers!